The Pokrovska hromada will soon be 2 years old. 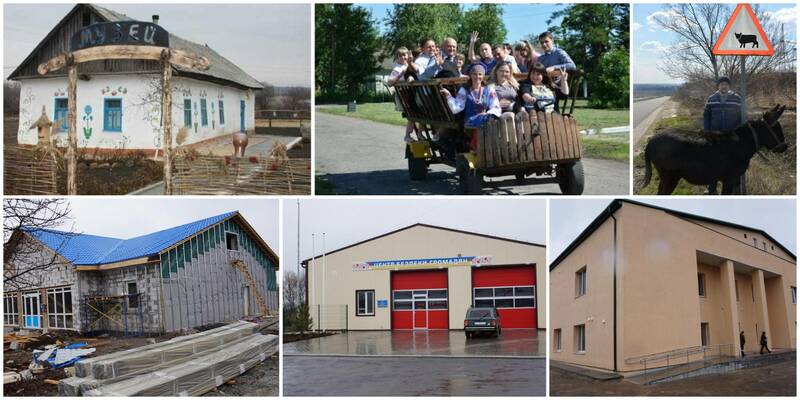 At the end of 2016, 31 settlements of the Dnipropetrovsk Oblast amalgamated in the Pokrovska settlement AH. Today there are 17 thousand residents – more than half of the rayon population. Svitlana Spazheva, head of the Pokrovska AH, told how the hromada is gaining profit and developing, why cooperatives are beneficial and how to engage as many residents as possible in changes within the UCMC – DOBRE “Speakers of Hromadas” project. The budget of the Pokrovska AH has almost doubled. Prior to amalgamation the budget with subventions amounted to UAH 58 million. 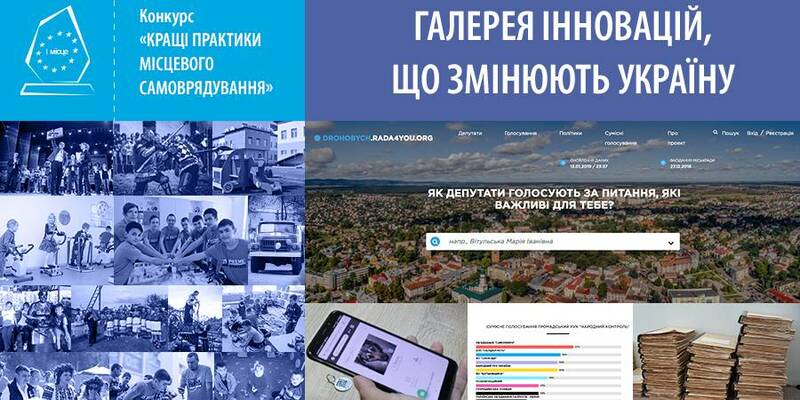 In 2018 the AH had UAH 105 million 533 thousand 311. 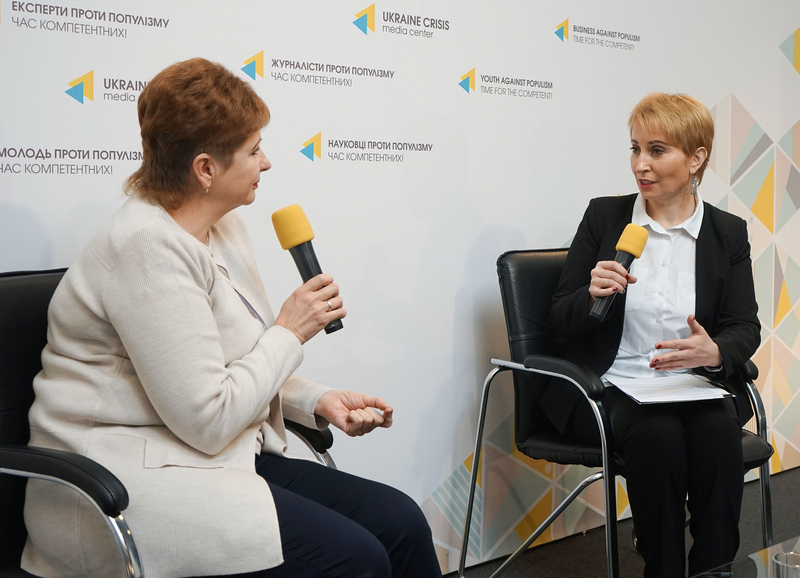 According to Svitlana Spazheva, the first challenge after amalgamation was to find a solution to overcome the passivity of the population and to engage them in joint work. Then a group of active residents, who wanted to change their lives in the hromada, was formed. In 2017, they created the general plan of the territory. So far, 13 investment land plots have been formed. After amalgamation the AH took responsibility only for the schools, because, according to Svitlana Spazheva, kindergartens were previously owned by the AH. 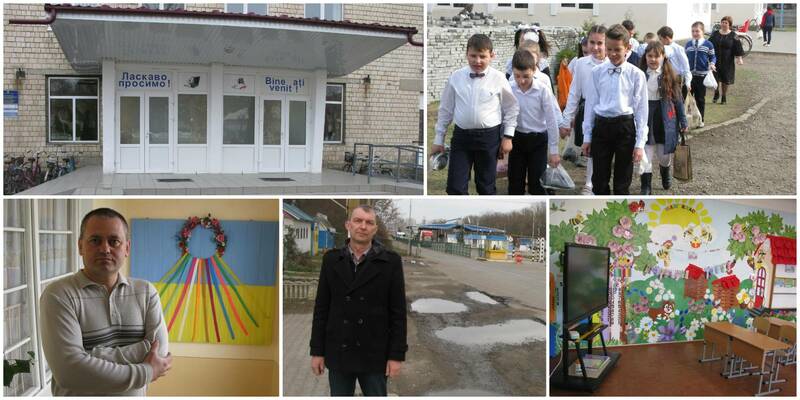 There are now eight schools on the territory of the Pokrovska hromada. The AH has UAH 11 million of capital expenditures this year. They are restoring roofs, heating system, insulating premises, etc. 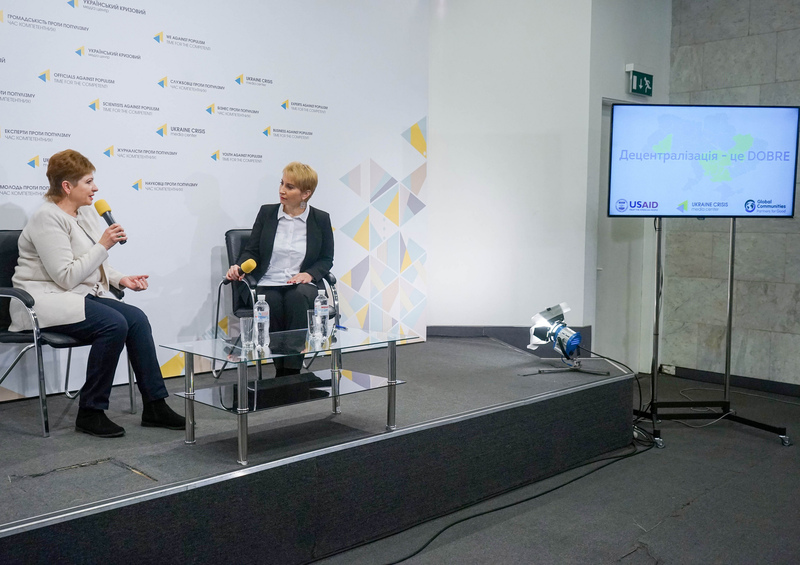 Svitlana Spazheva says that young people in their hromada are active and responsible. There are two dairy cooperatives on the territory of the Pokrovska AH – “Molocharske” and “Dobrobut Andriyivky”. Recently, another cooperative has appeared in the AH. About a hundred beekeepers united in a public organisation, and later created “Medok” cooperative, engaged in the collection and sale of honey. Svitlana Spazheva together with Roman Logvinenko, head of the newly created “Medok” cooperative, took part in a study visit on local economic development organised by the International City Management Association (ICMA) in partnership with Global Communities under the USAID DOBRE Programme. During two weeks together with representatives of other Ukrainian hromadas they studied the experience of local self-government in the United States to use it for the development of their AH. 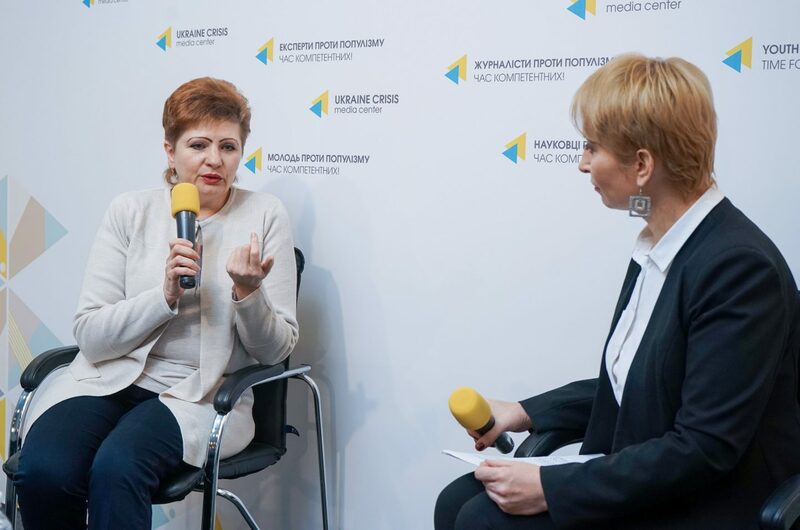 Upon return, Svitlana Spazheva and Roman Logvinenko arranged a meeting with the hromada, where they shared their experience with the residents.